“This, I could do without…” is what I thought when I saw this outfit. 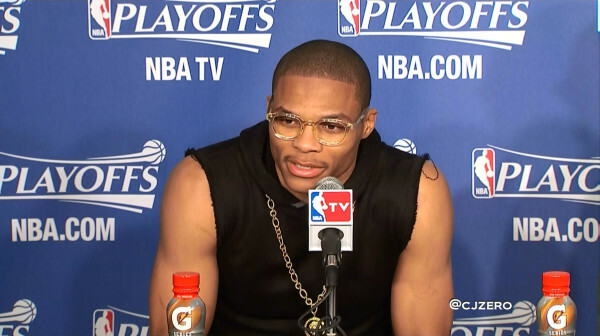 It’s also what Westbrook uttered when he looked at a shirt with sleeves. 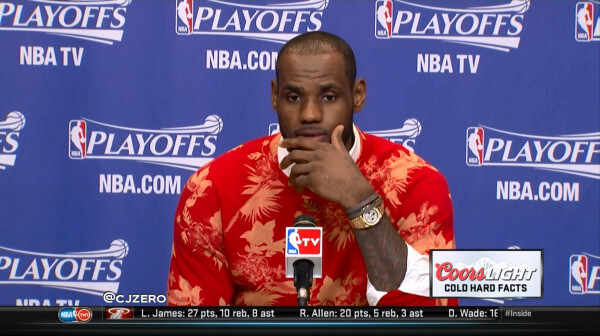 This entry was posted in Basketball, Fashion and tagged Lebron James, lebron james sweater, Russell Westbrook. Bookmark the permalink.